At Restore SD Plastic Surgery, we care about our patients and their desires to better their appearances. It’s easy to understand why we appreciate superior products that support the treatments we provide. We are always looking for products that can help our patients prepare their skin for a treatment or nourish it during and afterwards. The procedures that we offer often involve different forms of lasers that can affect the skin. The Alastin® line of professional-level skincare products provides us with many superior options to support the treatments we offer. We love Alastin® products, and we know you will, too. 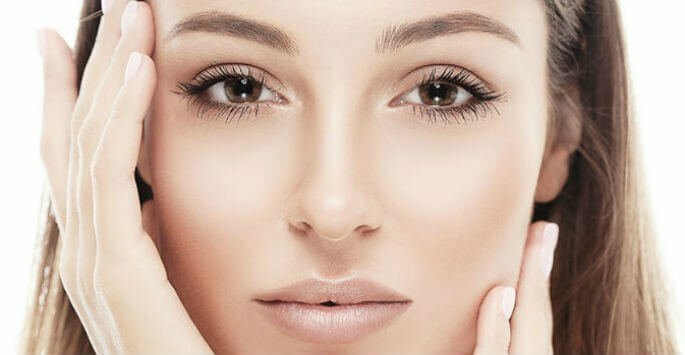 We treat many of our patients with laser skin resurfacing for the reduction of fine lines, wrinkles, loose skin and blemishes. We have to prepare a patient’s skin before using high-powered energy-based instruments on it. After we have had a chance to examine the skin of a patient, we will often recommend Alastin® products as a way of conditioning the skin before treatment. The healthier the skin is to start with, the more effective the treatment will be. Moisture and protection from the harsh sun, especially during the summer, is necessary even before a procedure. We will usually have our patients prepare for surgery with Alastin® skincare products for a set amount of time before a procedure. The length of time to prepare depends on the part of the body being treated and how intensive the treatment will be. The TriHex formula is based on a complex chain of amino acids that help the cells maintain their structural integrity and regenerate quickly after the treatment. The formula encourages the skin to produce more collagen and elastin during the healing process. What we like best about treating our patients is the satisfaction we feel when we notice the results of the procedure sometime later. The antioxidant properties help reduce the redness and swelling that can occur after some procedures. The antioxidants help the skin rid itself of unwanted byproducts of the treatment on a cellular level. The TriHex technology’s way of increasing collagen and elastin works in tandem with the antioxidant properties to speed up healing time. You can learn more about why we love Alastin® products during an appointment with our team at Restore SD Plastic Surgery in San Diego. Contact us today to book a consultation.